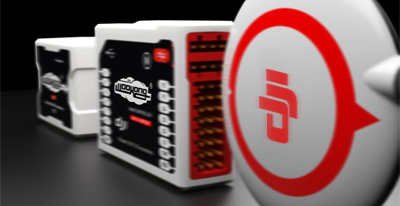 DJI Wookong Multi-Rotor stabilization controller is a complete flight system for all multi-rotor platforms for commercial and industrial AP applications. 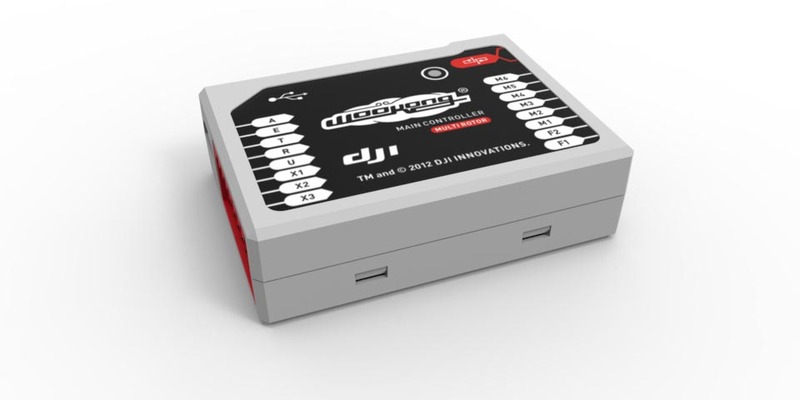 Unlike others, WooKong allows the use of regular ESC commonly used in RC helicopters without any wiring modification; Heli mode setup provides a seamless transition for current Ace One AP professionals. WK-M utilizes high quality components precisely calibrated with temperature compensation in all gyros and sensors, industry renowned flight algorithm in autopilot and UAV field. 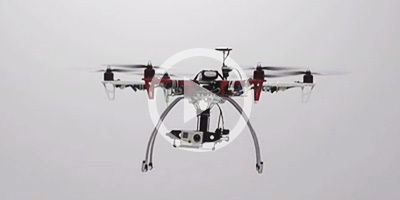 It’s a UAS that targeted at commercial and industrial multirotor platforms with simple configuration, easy installation and stable performance. The gimbal stabilization module is compatible with most 2-axis gimbal systems. The system will adjust the camera according to the attitude of the aircraft after setting the parameters the first time. The scope of the gimbal servo output frequency is 400hz, 200hz, 100h and 50hz, the higher frequency output makes the adjustment more efficient. 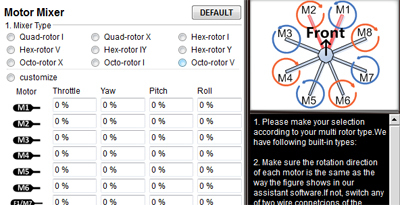 At the same time, the limit of the gimbal servo rolling and pitching is extended to 90°. WooKong-M GCS now supports iPad (currently iPad 3, iPad4, iPad mini), the only thing you need to do is to plug in a Bluetooth datalink and the BTU module. Gone are the days of the heavy laptop, now you don’t need to install maps and drivers, forget about the Windows OS version compatibility problems, and don’t worry about Google Earth. 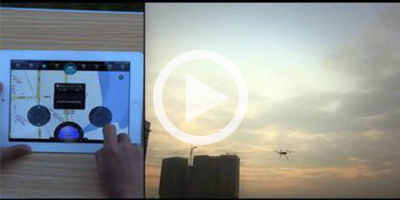 Without long cables, it is as easy for you to control the aircraft with your ground station as play a game on your iPad. More-over the trend of using the iPad Waypoint will be another highlight. Click here for more information. 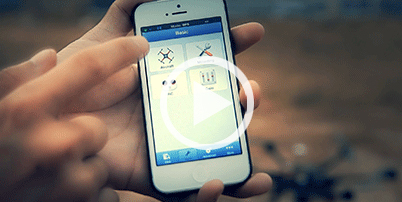 The WooKong-M now provides assistant software for iPhone4s, iPhone5, iPad3, iPad4, iPadmini, iPod5. You can do parameter adjustments at any time on your mobile devices, using only an LED indicator with a built-in Bluetooth module which makes it easier and convenient. It uses low power Bluetooth to minimize the power consumption of your mobile devices. It is easy to use and will automatically save your last connection records. The password mechanism ensures your safety link. Parameters can be automatically synchronized to the Cloud Server and can be restored immediately when you changed your mobile devices.